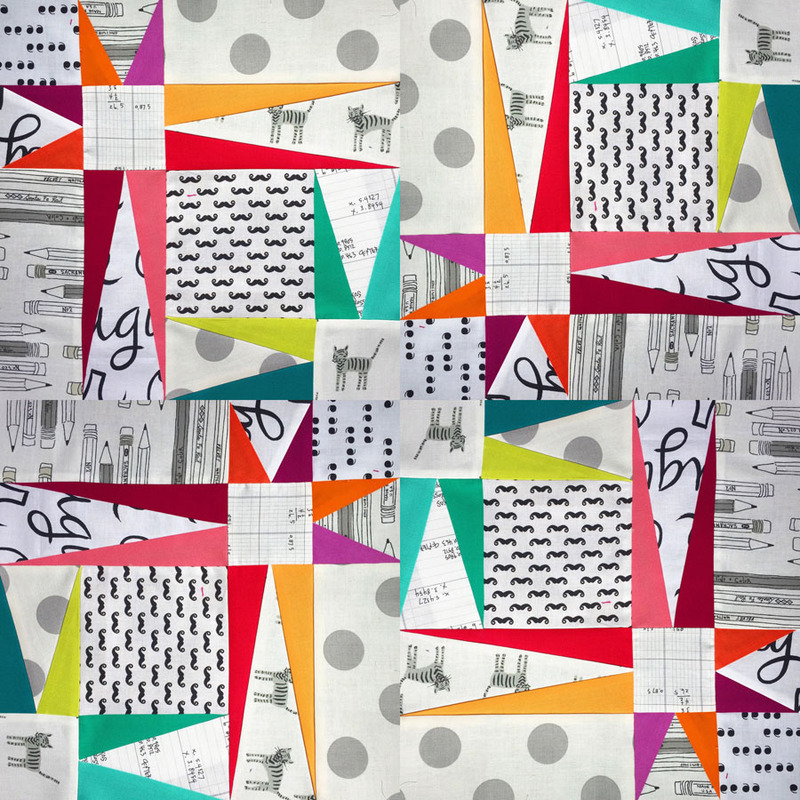 Sewing, Tasking, Listening, Remembering | OccasionalPiece--Quilt! I love that bee block and those little pouches are just fabulous. Your remake of the block is a great idea. It’s hard to believe fourteen years have passed. May we never forget as the years and lives move on. Love your block for Mary. I look forward to getting mine made as I liked this one from the first time I saw it online. And for someone who’s been ‘out of the sewing loop’ you sure have gotten lots done. Way more then me and I have no excuse other than summer. That first block evokes the Twin Towers. Poignant choice for today. 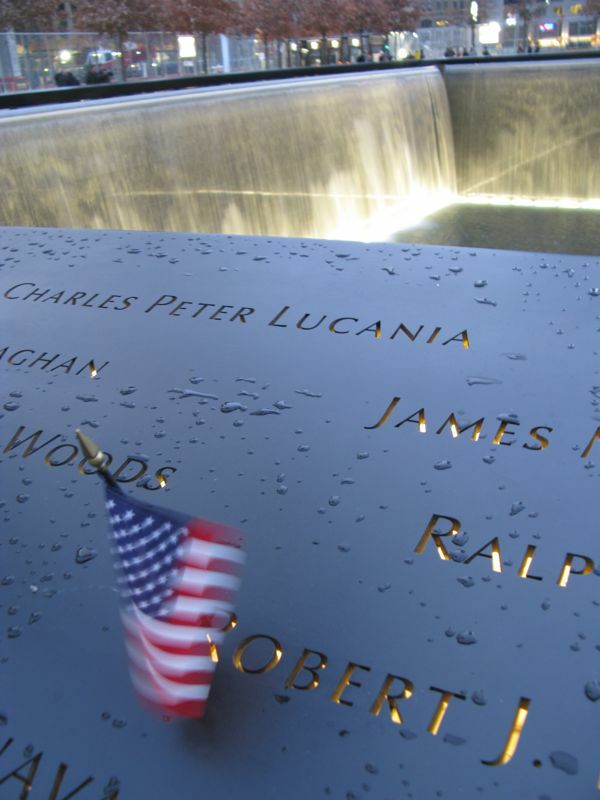 All those innocent people missing from so many grieving lives. Never forget. My block looks fabulous – thanks you. I’ve read all her books and would definitely recommend you read them in order. More interesting that way. Thanks for the head’s up on the new title. Will watch for it. 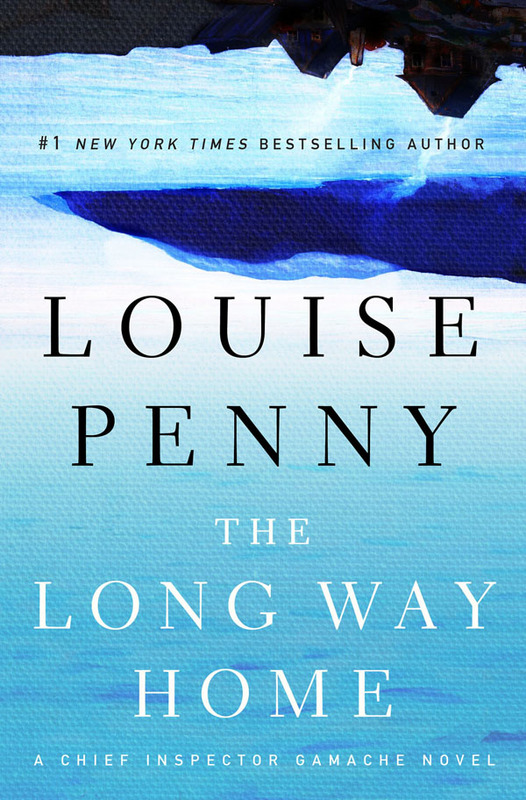 I’m a Louise Penny fan too! Just finished her newest book and it’s great, just as her other books are! 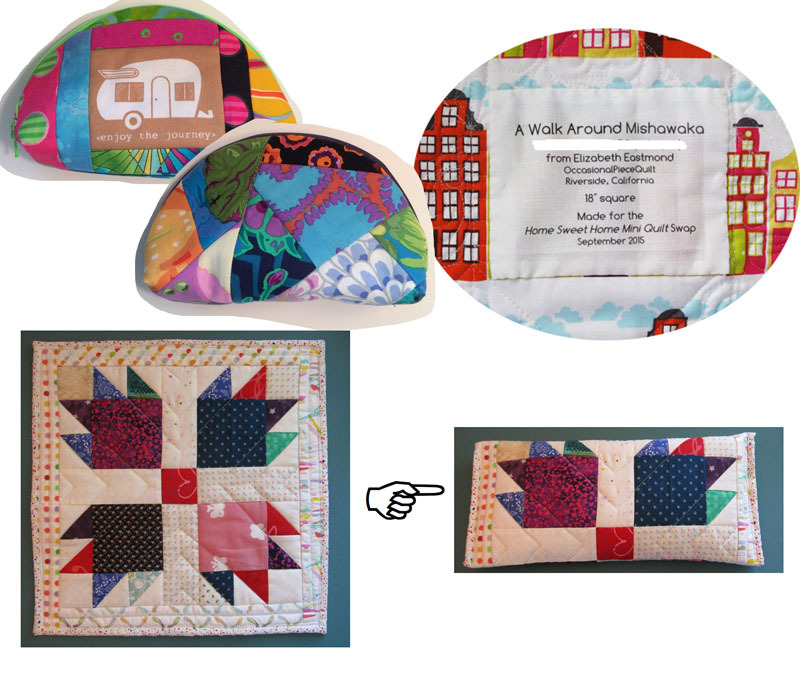 Quilting and reading Louise Penny – it can’t get better than this! 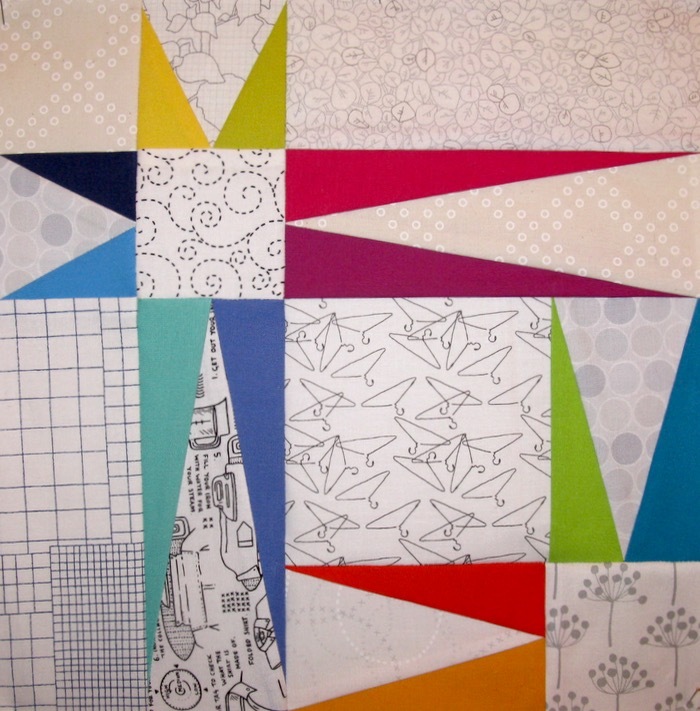 Pingback: Mid-Century Modern Bee 2016 Wrap-up | OccasionalPiece--Quilt!